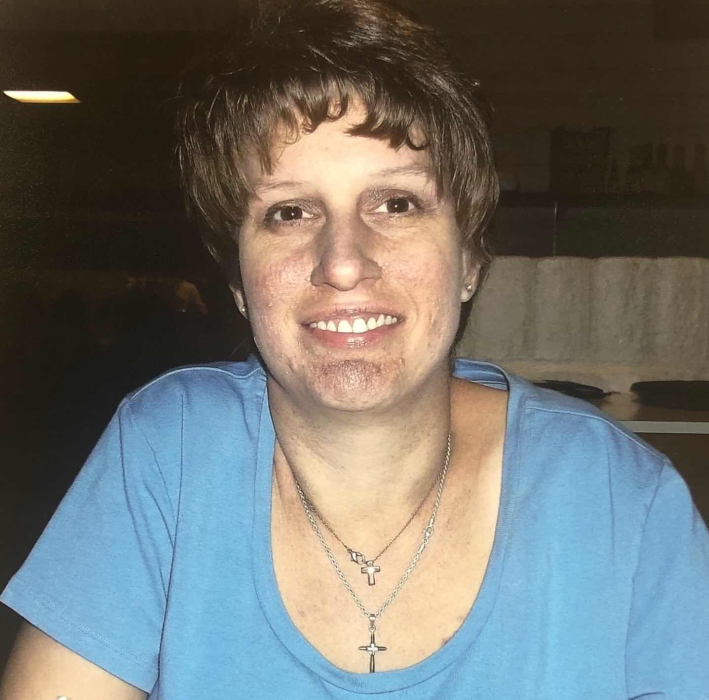 Teresa Garrison, age 43, of Longview, Texas passed away peacefully at her home on Wednesday, June 27, 2018. Teresa was born on July 11, 1974, in Dallas, Texas. Teresa is survived by her mom and stepdad, Evelyn and Layne Gordon, father, Ronnie Garrison, sisters and brothers-in-law, Tammy and Phillip Rodriguez, Jennifer Holt and Kyle Kirkpatrick, Tabitha Thaiba, brothers, Jesse Garrison, Tommy Garrison, James Garrison, nieces and nephews, Timothy Powers, Jr. and Hali Powers, Aimee Rodriguez, Isaac Rodriguez, Hailey Foster, Hunter Garrison, Kylee Garrison, Jesse Kade Garrison, a great niece, Lily Kay Powers, and numerous aunts and uncles.